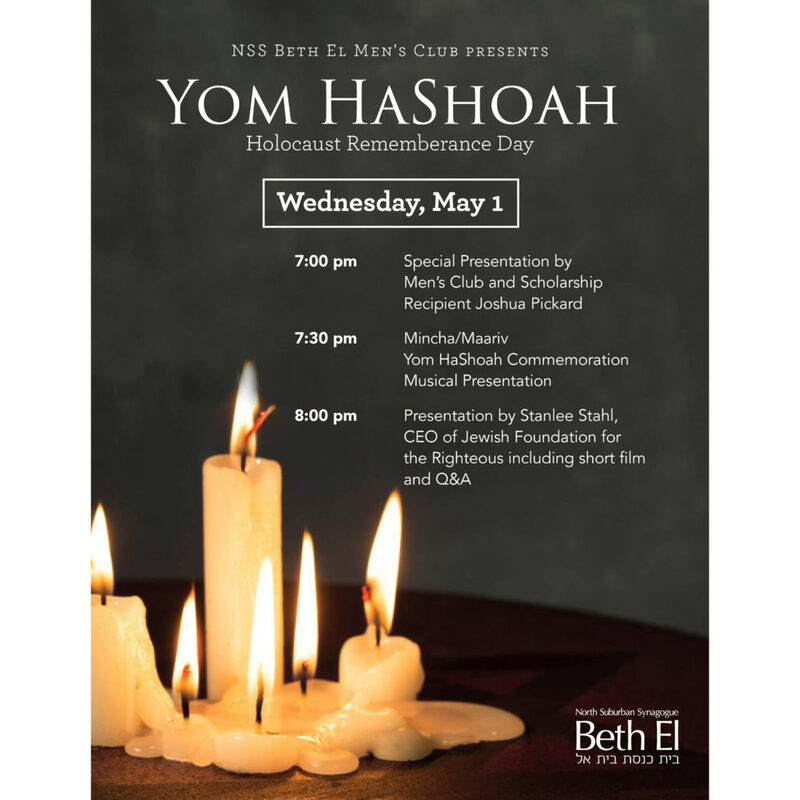 This year’s Yom HaShoah commemoration program starts after the evening minyan. Please join us for this powerful evening as we commemorate and remember. Contact Dan Gross for more information.